So much of life now happens online. Technology has helped humans communicate, collaborate, do business, buy stuff, and build relationships online. That is why it is important, now more than ever, for web designers to design for security. Here is something everyone must know: those who design websites are just one step ahead of the hackers at all times. They work hard, so important user information doesn’t wind up in the hands of weirdos (no offense guys, please don’t hack us) in basements who can use pictures of people’s food, bank account, another sensitive data for nefarious purposes. Here’s a fun fact: No one really truly cares about security. Users have become complacent and uninterested when it comes to online security. But that’s okay; it’s the web designers who must bear the burden of coming up with a strong security strategy and put appropriate safeguards in place. They must not only design for aesthetics and usability; they must design for security, as well. Can it be done? Can a designer put web design, web design usability, and security in the same priority bucket? Sure. They don’t have to be mutually exclusive. A secure website does not have to be ugly and difficult to use and a good-looking and easy-to-use website does not have to be less secure. Most of it happens behind the scenes in any case. In fact, nowadays, it’s all about giving users an excellent online experience AND making sure their data is secure. Users don’t think about security much but it is pretty fundamental to their lives. It can protect the things most important to people like financial and credit card information, medical records, classified information, passwords to social media accounts, and, to some, pictures of their salads. So how can web design experts design for security and do it from the perspective of the end users? Here are some suggestions. Make security a part of the process. For instance, ask the users to perform security actions such as setting up multi-factor authentication during the sign-up process. Don’t bank on them doing it a later time because they won’t. Don’t obstruct; enable. If a user sees 10 consecutive security warnings, chances are, they will become desensitized to them to the point of completely ignoring them. These obstructions don’t make the users more adept at security; they make the users find ways around security measures. Enable users to complete security actions with the least amount of work and effort and they will follow through. The strain between security and web design usability happen when goals are not set on the outset. Different websites have different users; and therefore, different level and type of security needs. There is no one magical security solution that fits everyone’s needs. Coming up with a customized solution based on the website’s users’ needs is necessary. And more so, the CMS used often require different approaches. what their users’ goals and intentions are for interacting with the website. sign up to receive information? Understanding who the users are and their intentions will help the web design expert to prepare a security strategy that responds strongly to their needs and objectives. There is no better group to test the website on than the target audience themselves. Presenting the target user with the prototype and observing how they react and interact with it is the best way to see how well or poorly the website does. It’s also the best time to identify gaps, opportunities for improvement, and potential security vulnerabilities. Testing with the actual users can help the business owner or web developer prevent full-pledge security breaches before launching the site. Sometimes, in the search for the perfect, most aesthetically-pleasing, most easy-to-use, most secure website, business owners and web developers forget that it’s all about the user. The user’s expectations and experience will determine if a system is secure or not. Besides understanding the user’s intent, developers must also find out how users expect the system to work. Make security easy. Instead of building barriers, create better pathways. Always look at the design, the usability, and security from the customer’s perspective. Security is one of the most fundamental needs of human beings. 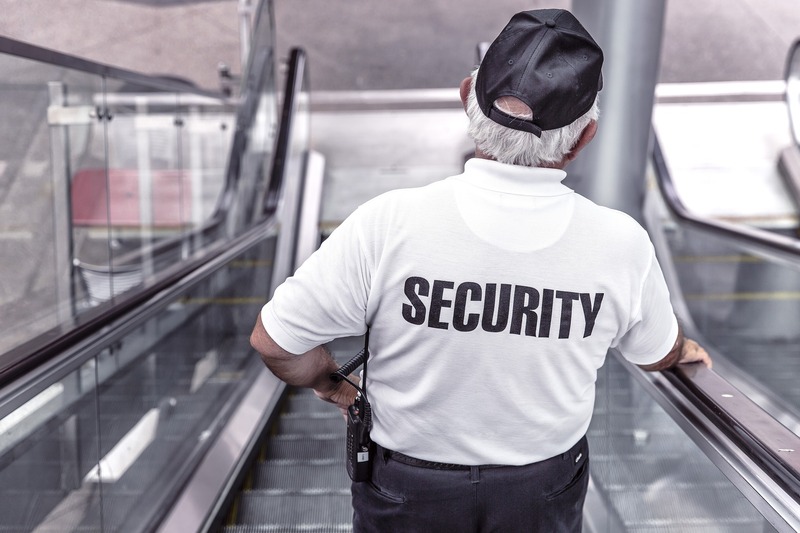 People invest in many security measures like guards and security systems for their homes; and other safeguards for other day-to-day transactions. As more and more of life’s processes and transactions are performed online; web developers also need to establish clear and easy security processes to ensure that users and their information don’t wind up in the hands of those who would do them harm.